Mavis Staples | Will You Miss Me When I'm Gone? 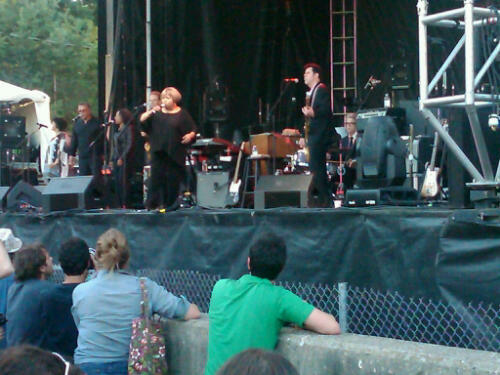 Mavis Staples draws a huge crowd on Saturday evening at the Solid Sound Festival at MASS MoCA in North Adams, Mass. Her new album, produced by Jeff Tweedy, is out Sept. 14. Click here to view a video about the new album.